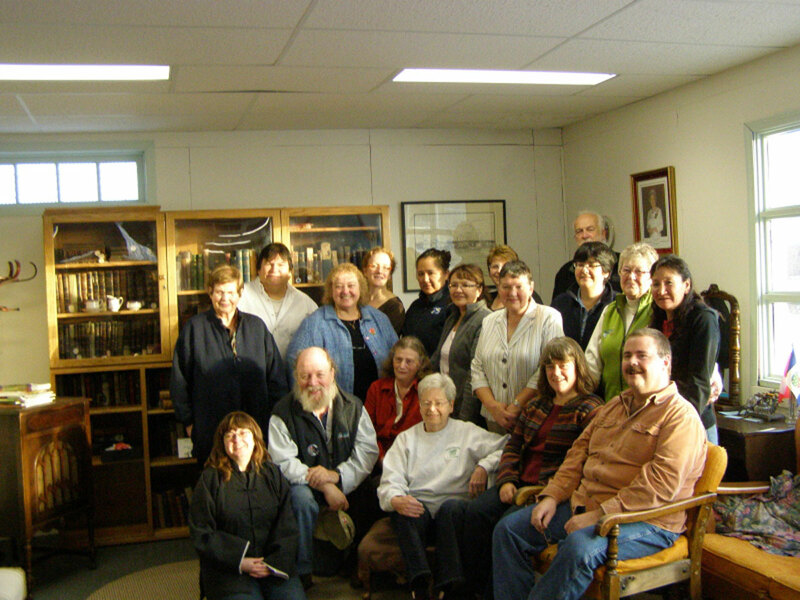 In accordance with the principles outlined in the Government of the Northwest Territories Cultural Contributions Policy, financial assistance is provided to individuals and organizations actively involved in the creation, preservation, promotion and enhancement of the arts, cultures, heritage and languages of the Northwest Territories. 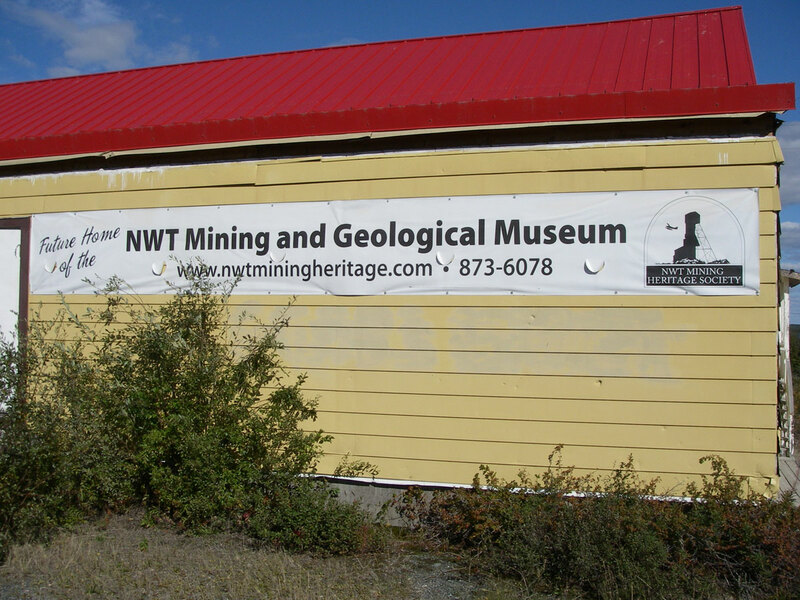 This program provides funding to Registered and Emerging Heritage Centres for the operation of community-based facilities that acquire, preserve, and exhibit information, objects, artifacts and works of art portraying the heritage of the NWT. 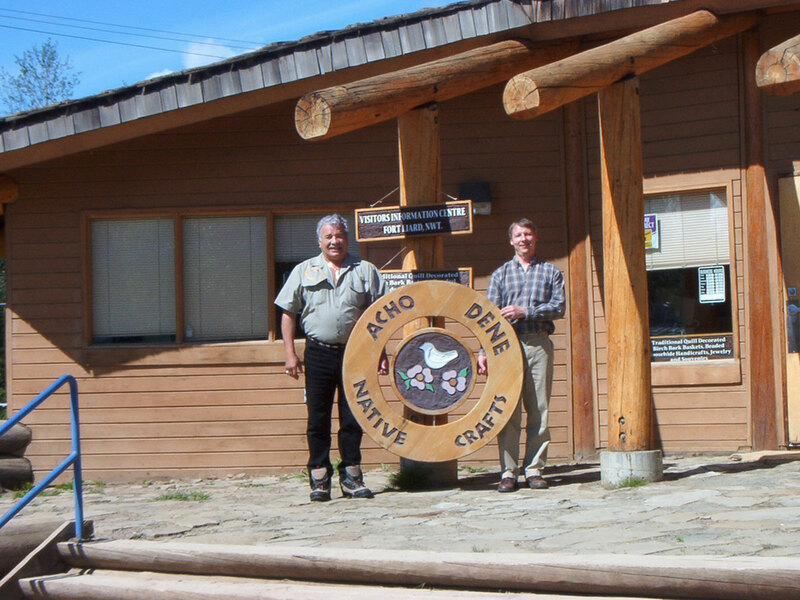 This program provides funding for the administration and operation of organizations that undertake the maintenance, promotion and development of traditional knowledge and culture in the Northwest Territories. NWT Arts Council Grants support and encourage the ongoing development and presentation of creative arts in the visual, literary, media and performing arts in the NWT. The NWT Arts Council recommends approval for organizations or individuals requesting funds for professional development, artistic work or public presentation on a project-specific basis only. This program provides grants for the development and promotion of Northwest Territories performing arts and for assisting NWT performing artists to participate in regional, national and international public festivals and events. 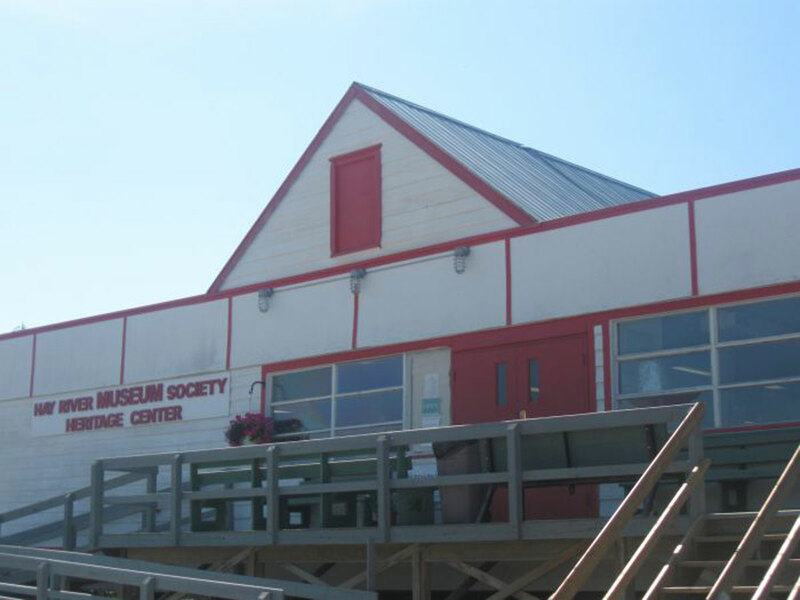 Arts Organizations Operating Funding provides funding for ongoing operational support to established arts organizations and large annual events and festivals in the Northwest Territories. Eligibility is restricted to non-profit organizations which are registered and in good standing under The NWT Societies Act and whose headquarters and primary location of operation is in the NWT. 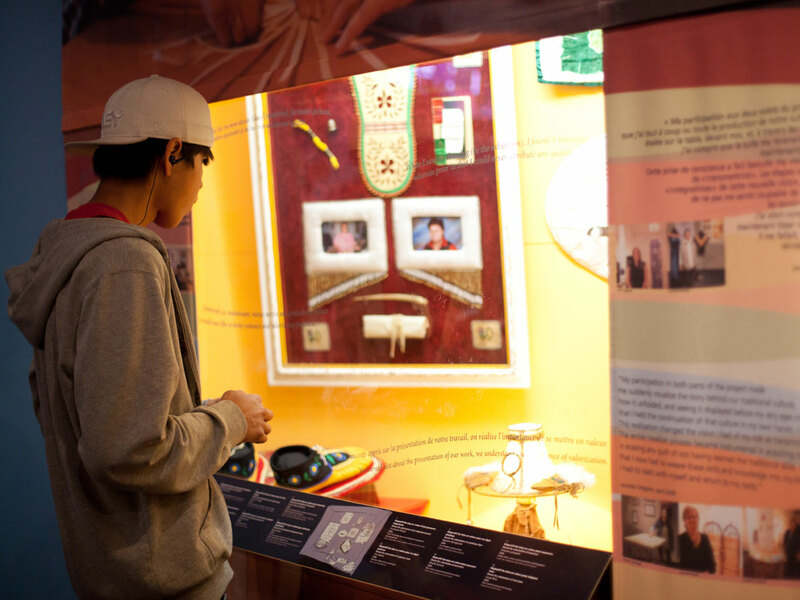 Community Cultural Development offers planning assistance to community and regional museums, arts and cultural groups, and heritage or historical societies throughout the Northwest Territories who seek to develop facilities, program activities or projects. or e-mail Boris Atamanenko, Manager of Community Cultural Development.